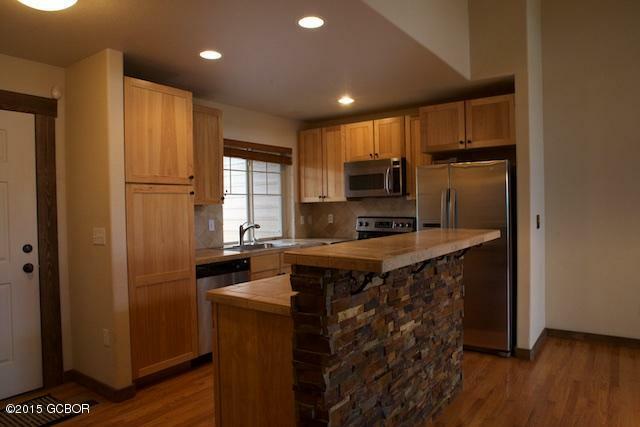 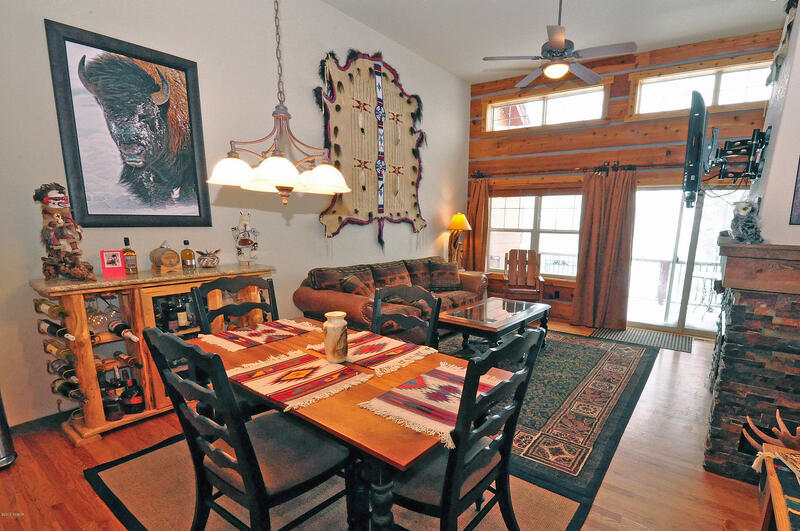 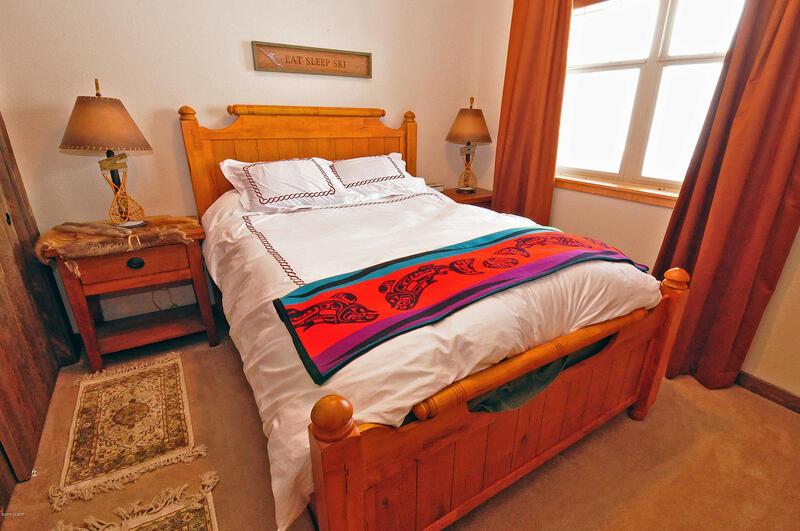 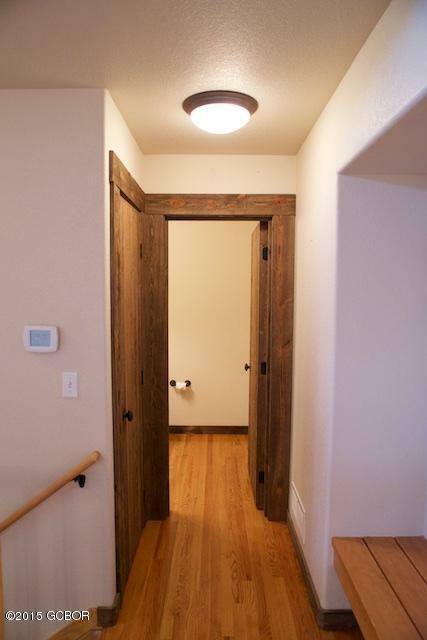 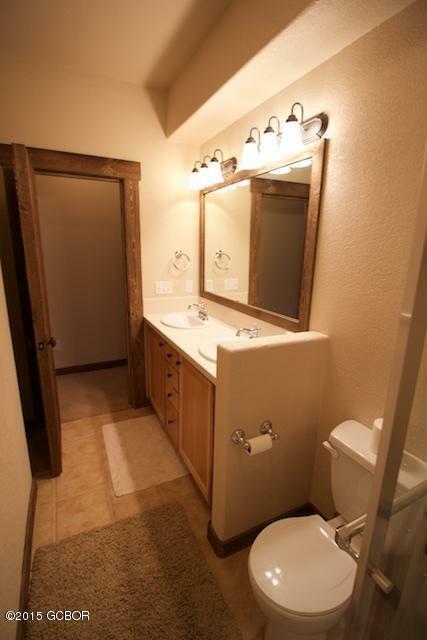 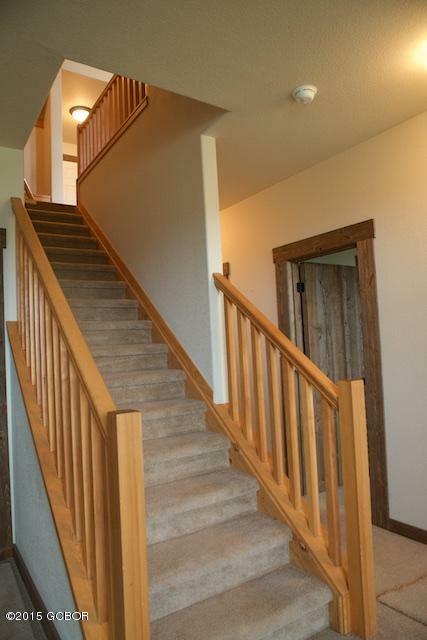 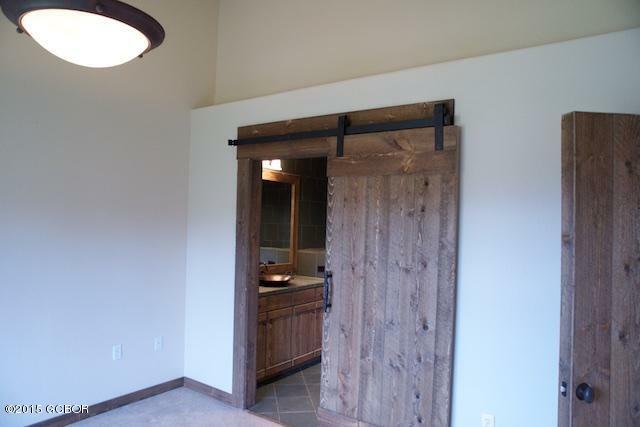 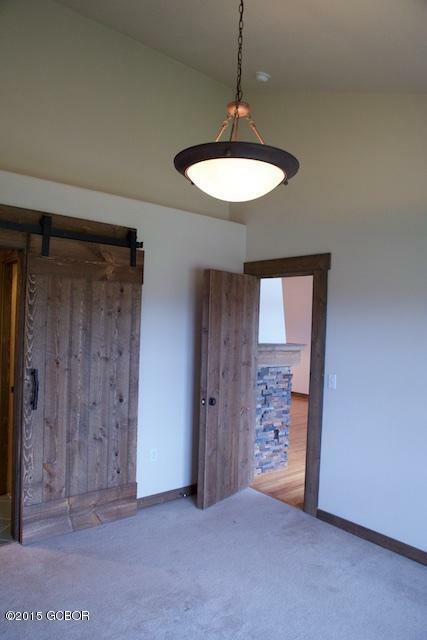 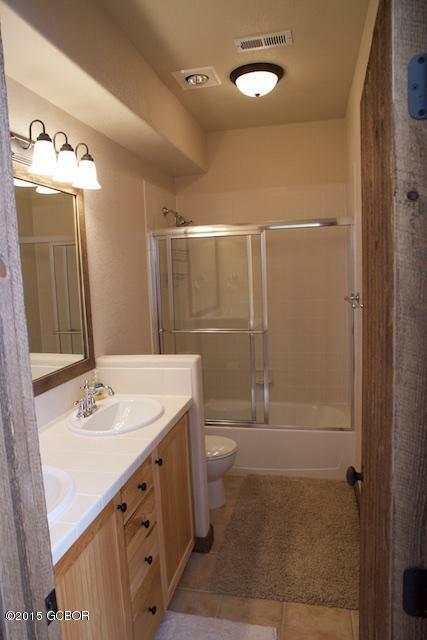 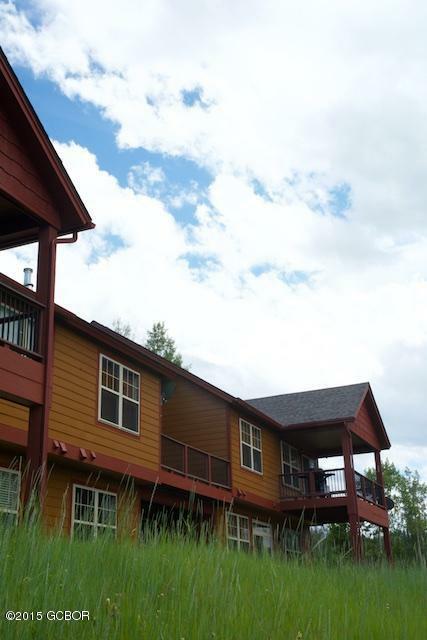 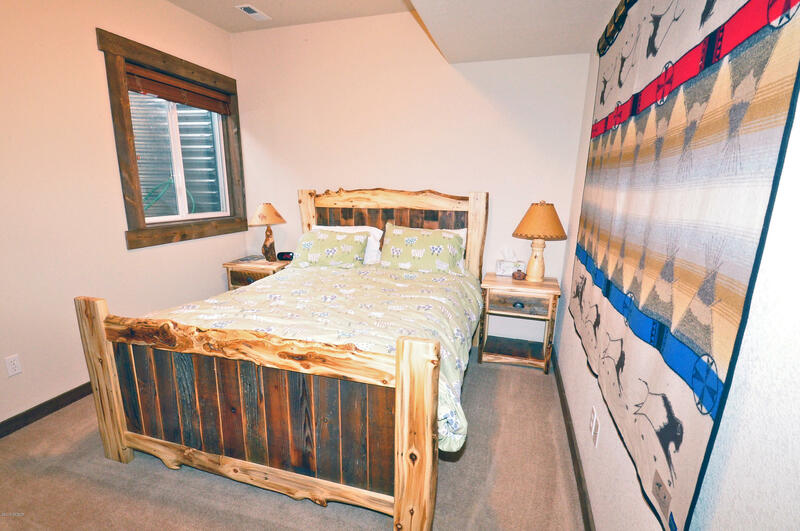 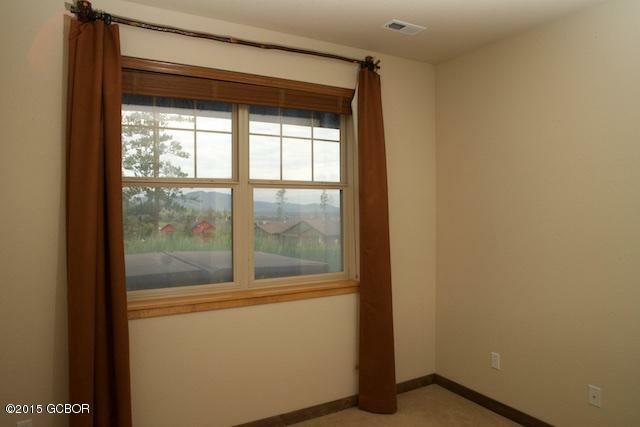 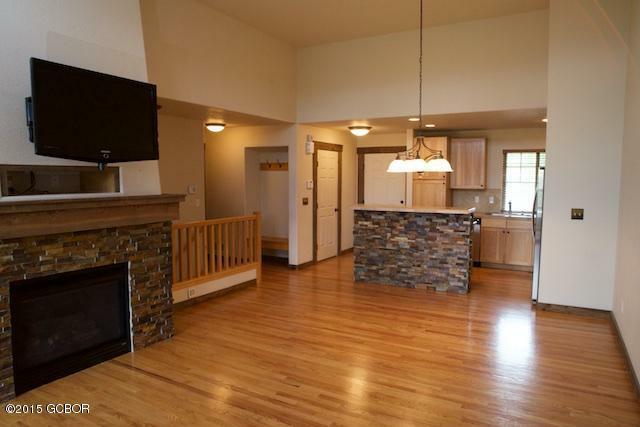 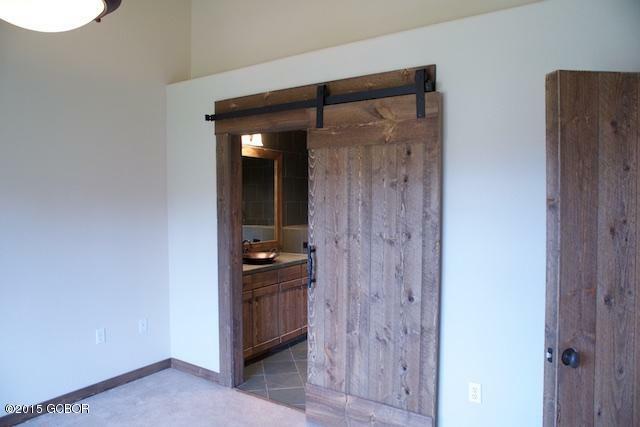 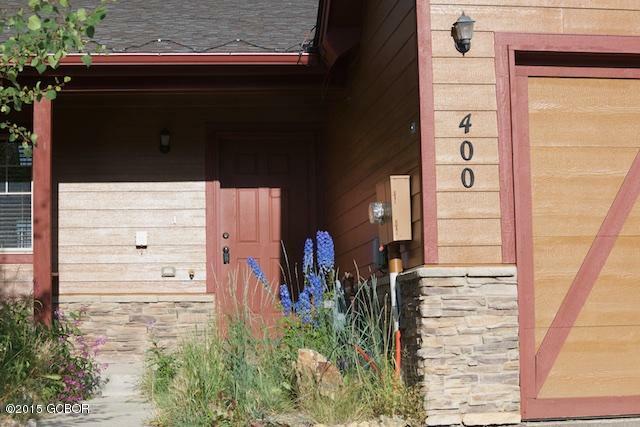 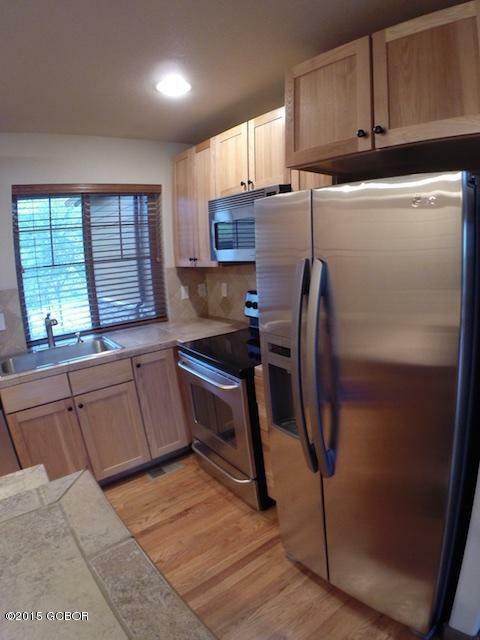 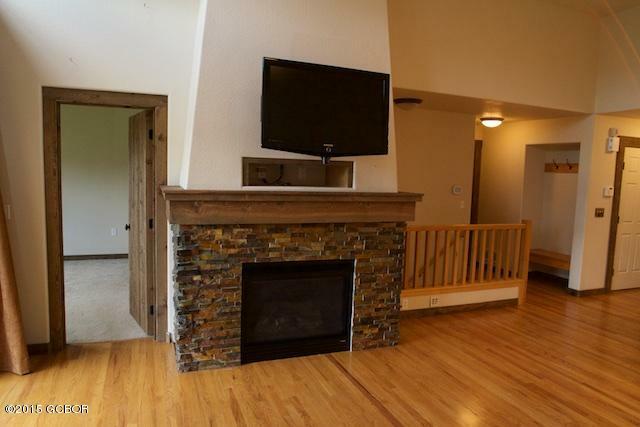 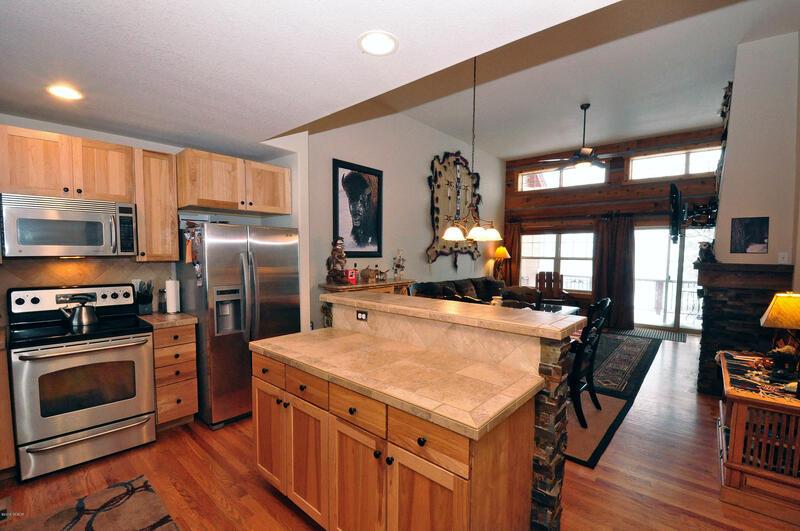 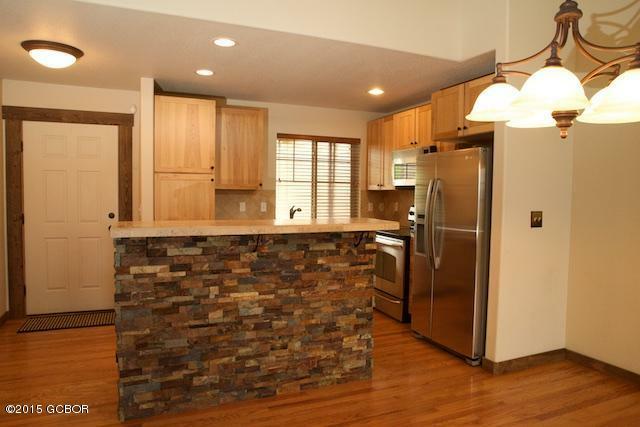 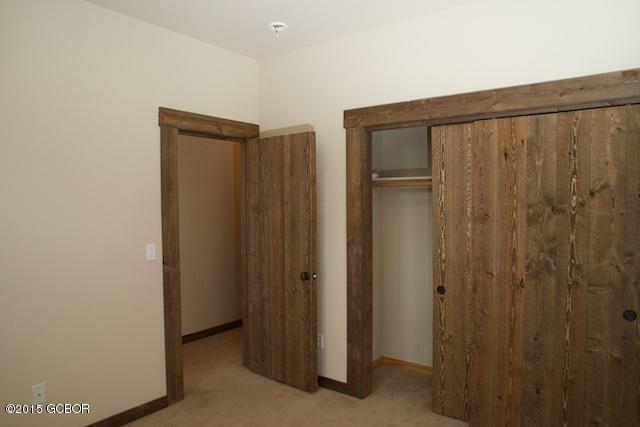 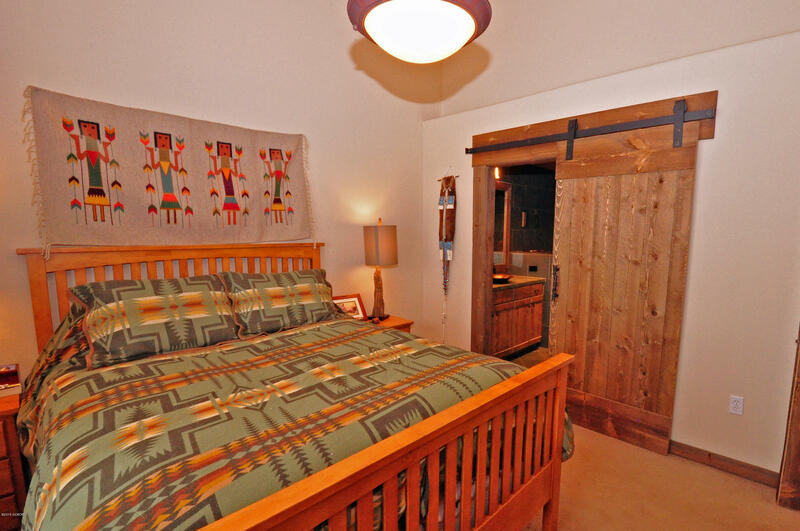 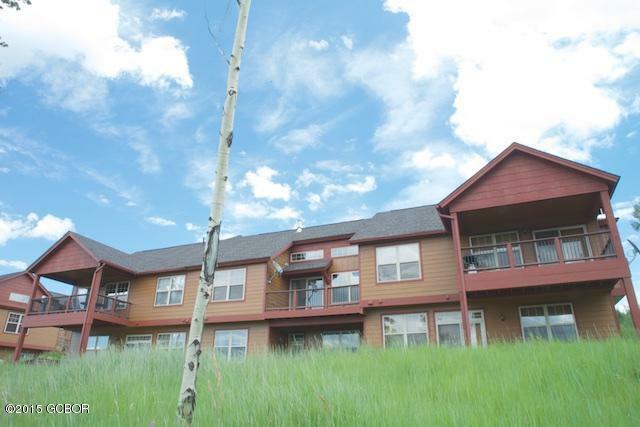 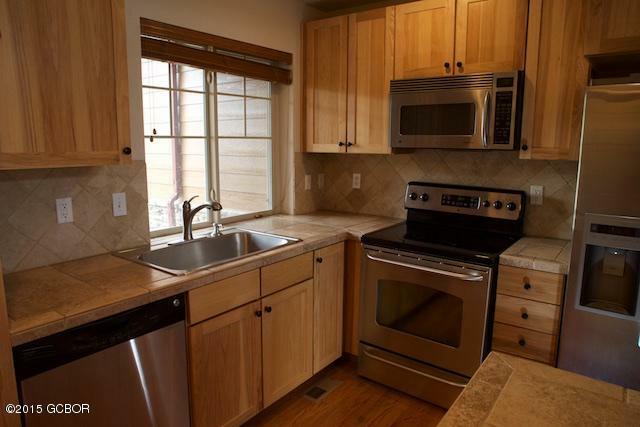 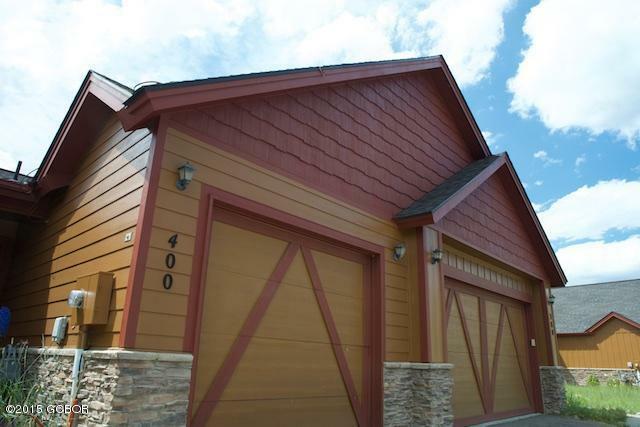 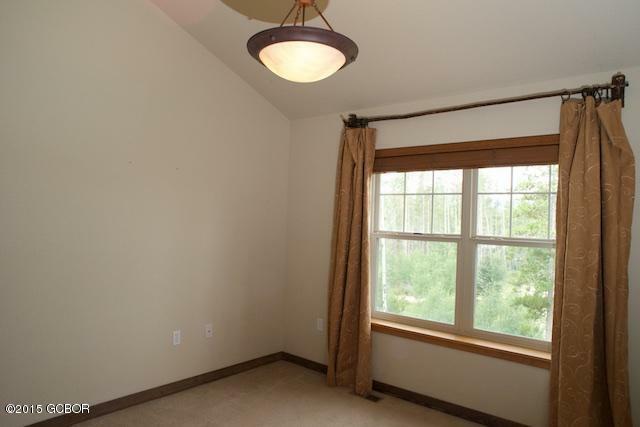 Come see this Rendezvous Townhome that offers breathtaking views from Byers Peak to the setting sun over the Valley. 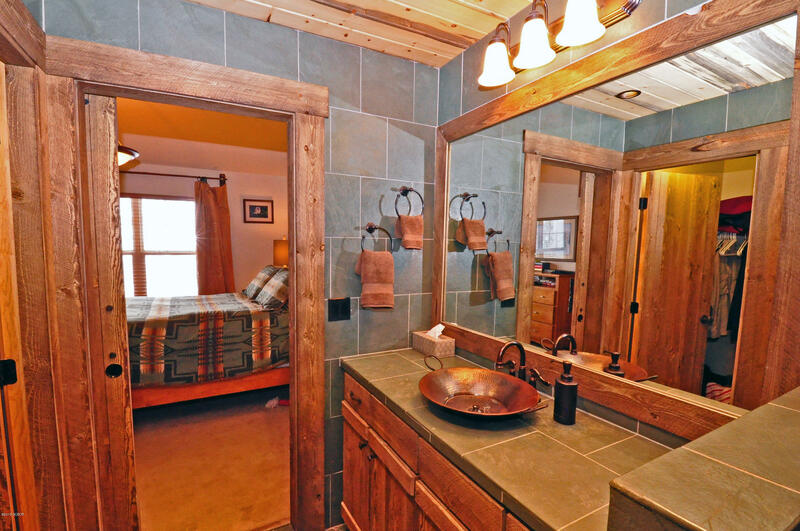 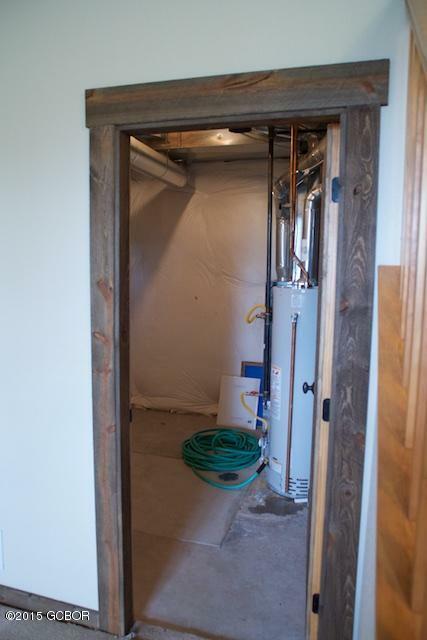 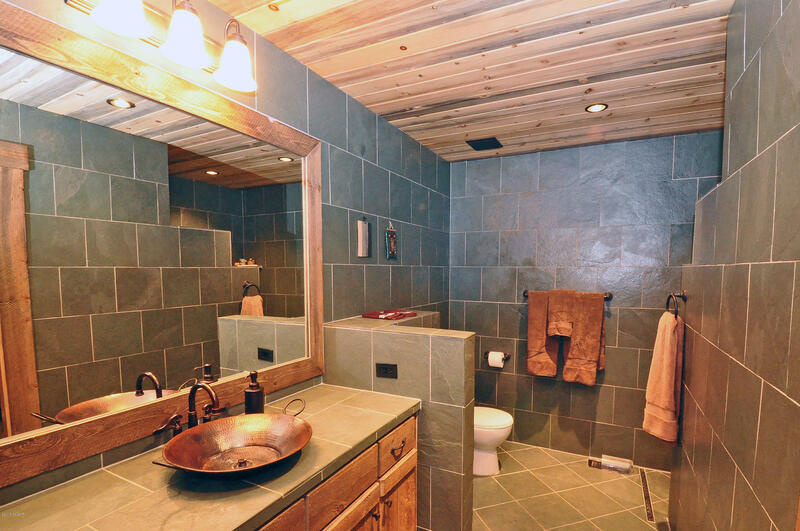 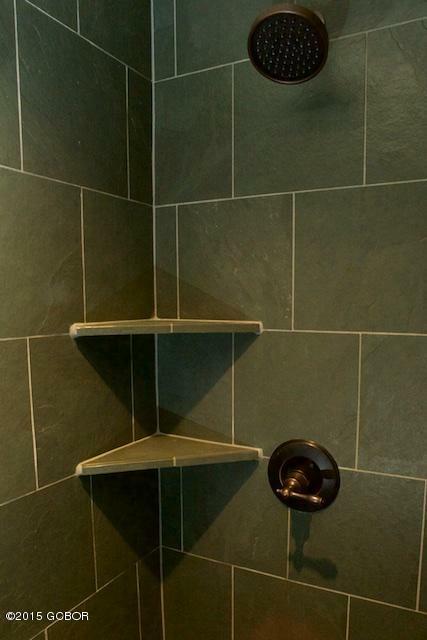 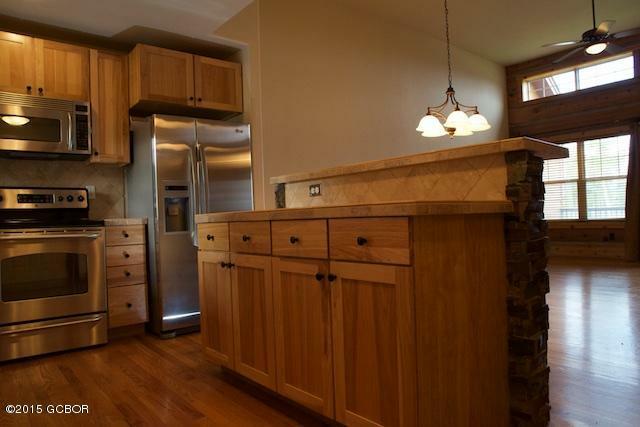 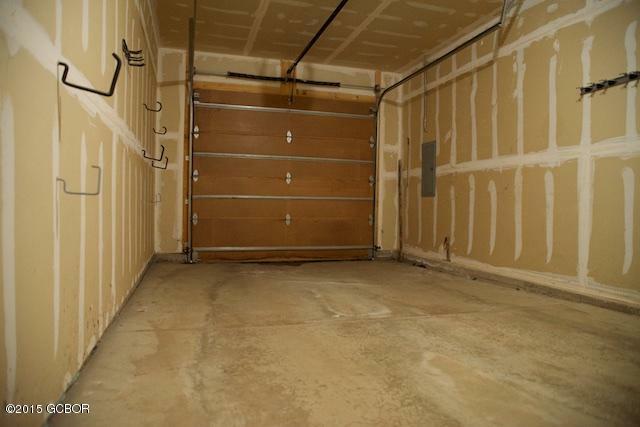 Custom finishes throughout the home make this property very special. 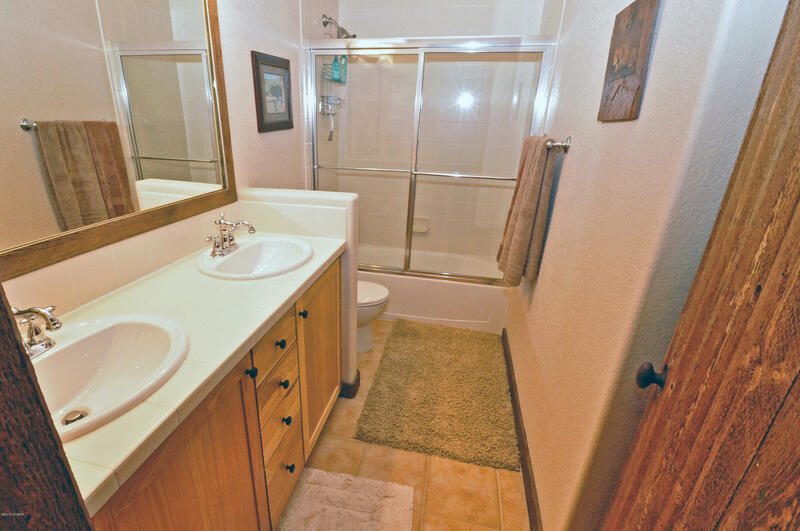 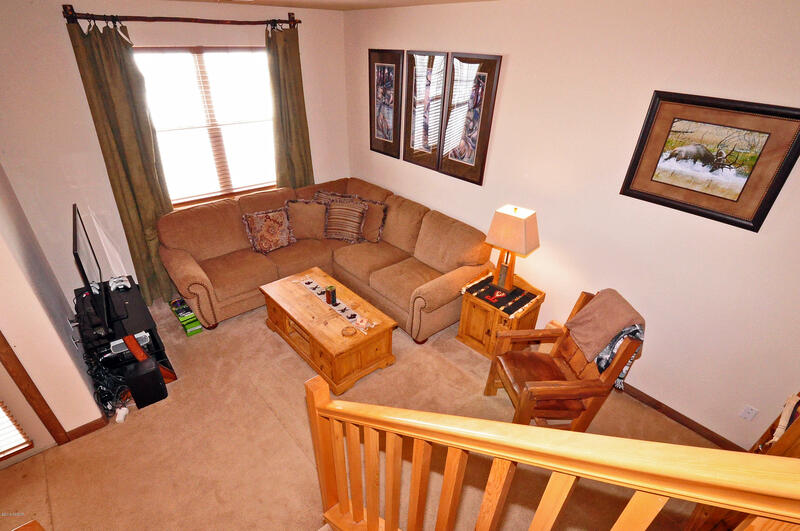 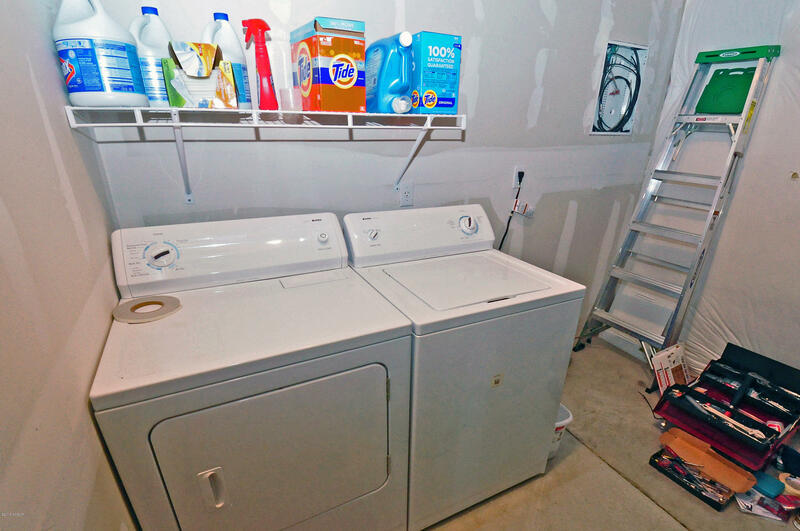 Your main floor master offers easy living and the lower level family room has plenty of room for family and friends. 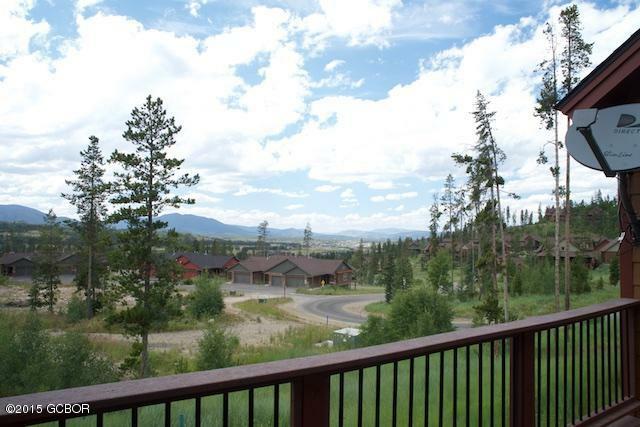 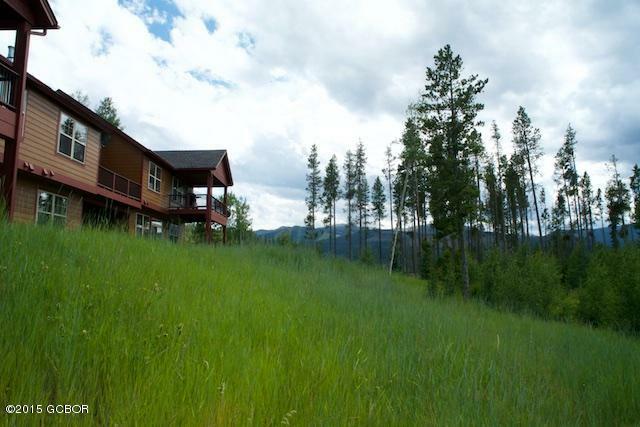 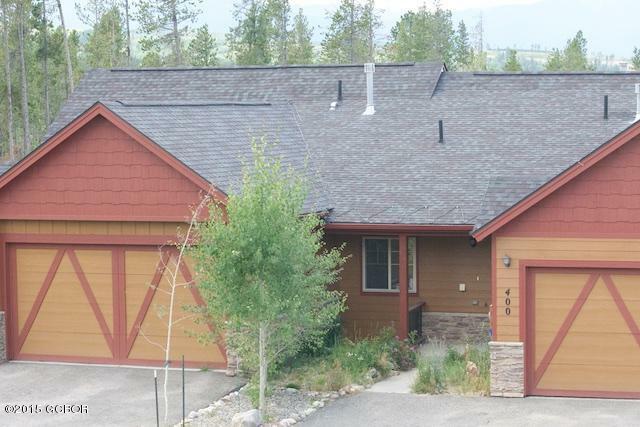 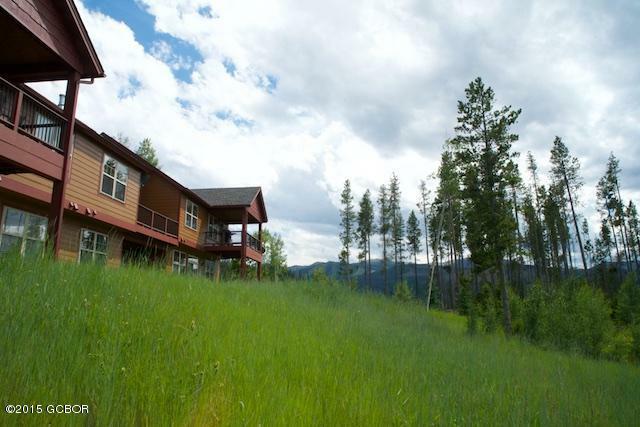 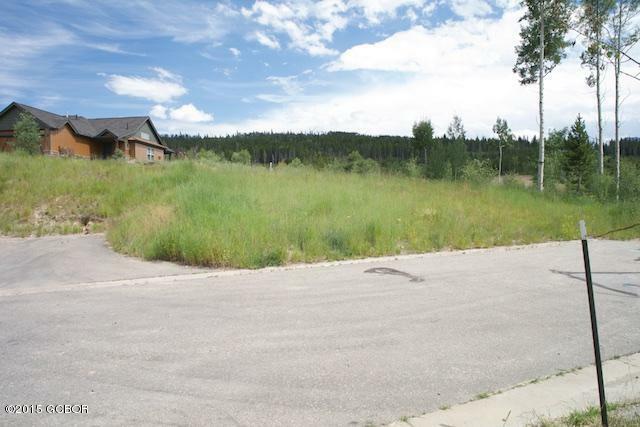 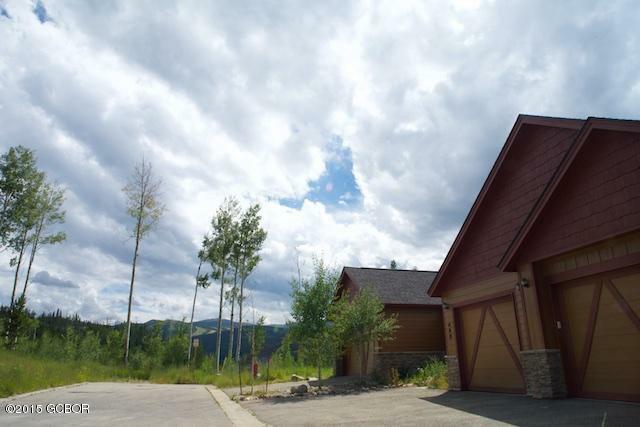 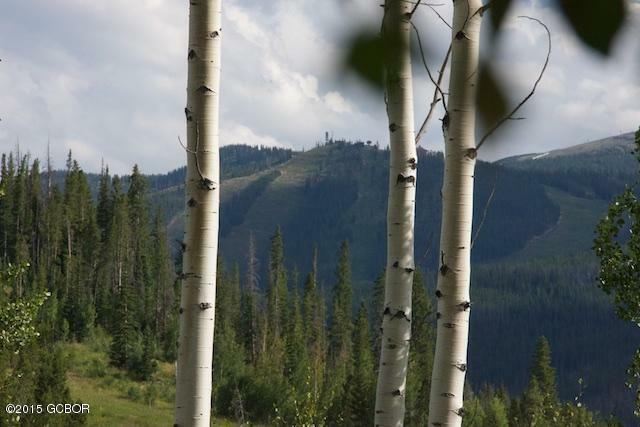 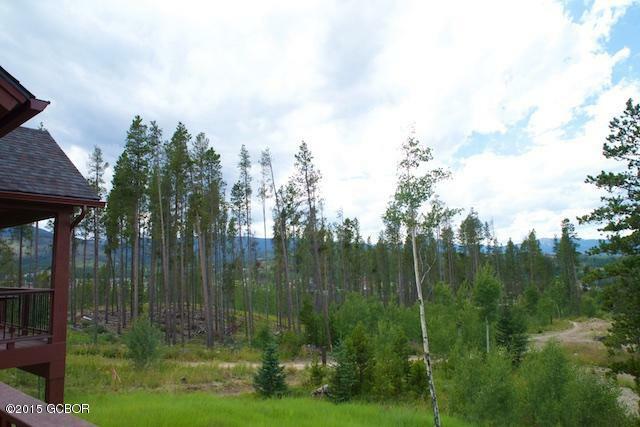 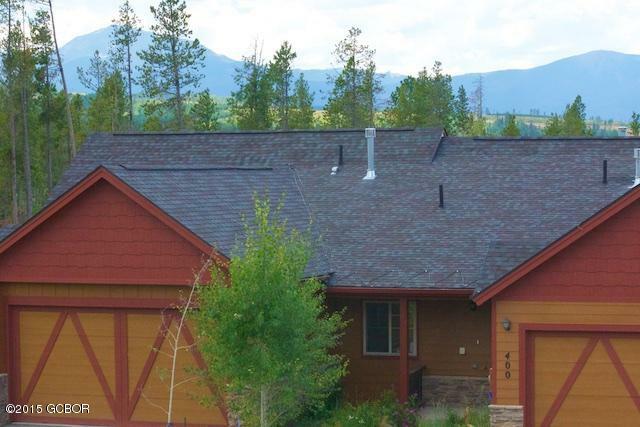 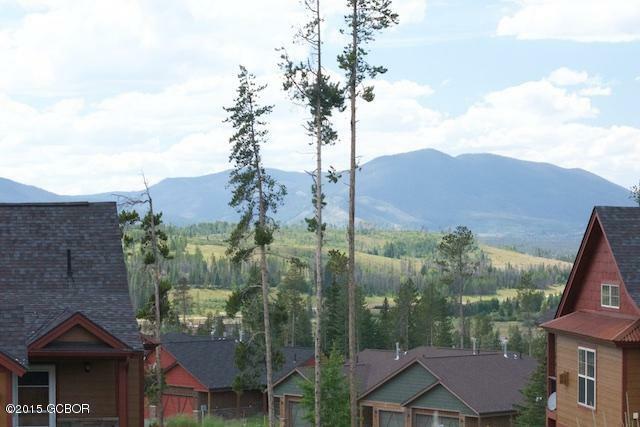 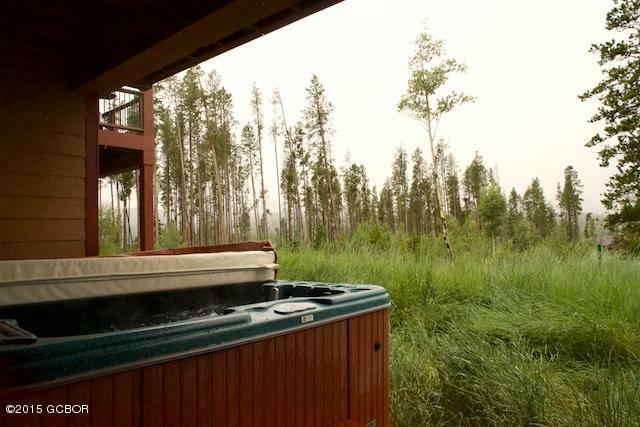 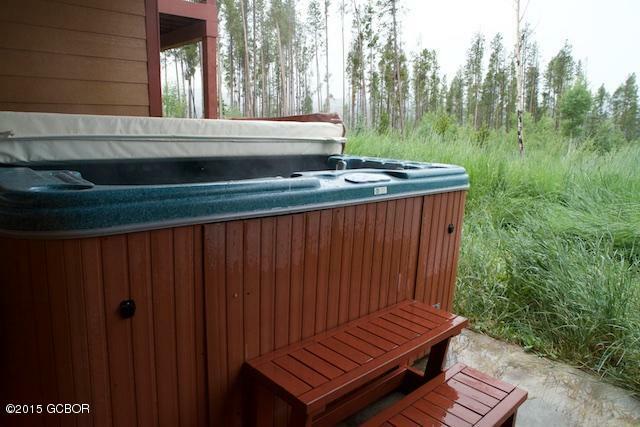 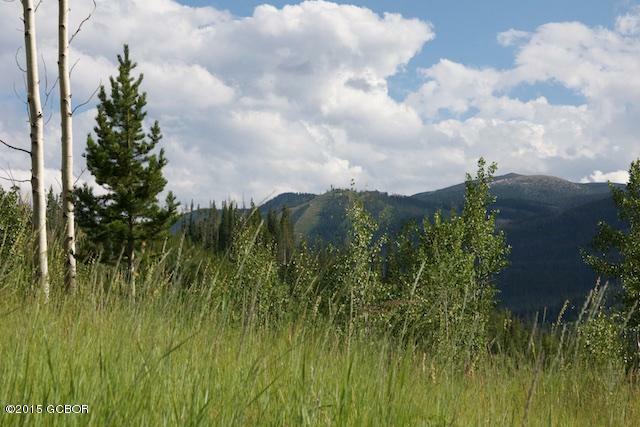 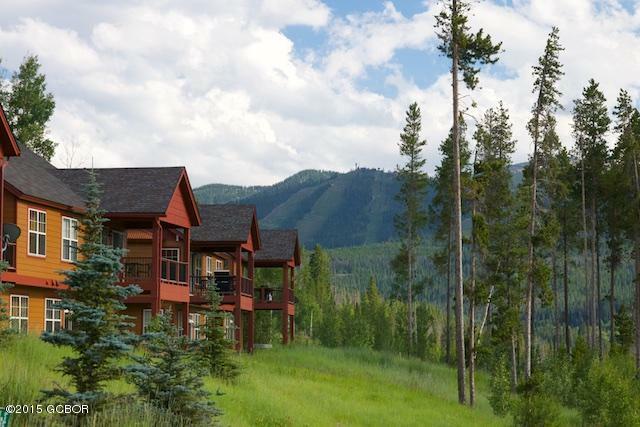 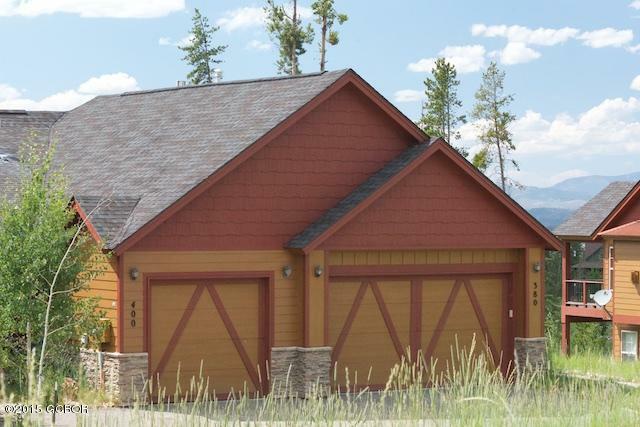 This is the lowest priced opportunity to live the Rendezvous lifestyle with hiking and biking trails, private fishing pond, park for the kids, and the only ski in ski out Club at the Base of Winter Park Ski Resort, Club Rendezvous. 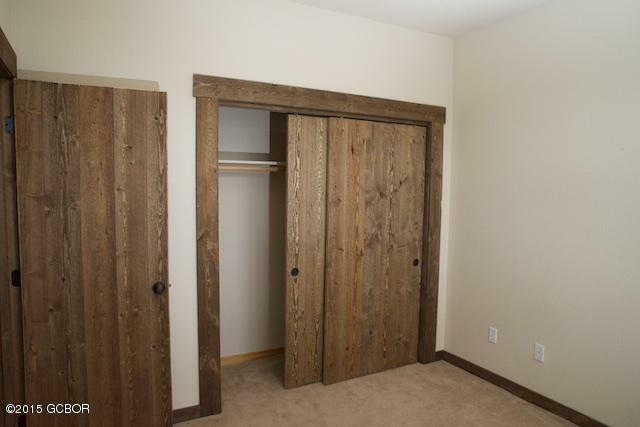 Store your gear for the season and have it waiting for you at the base to hit your first and many more powder days. 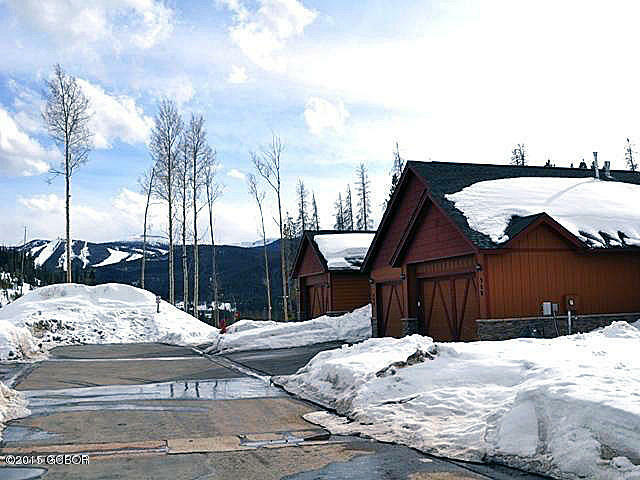 Private shuttle to the Resort. 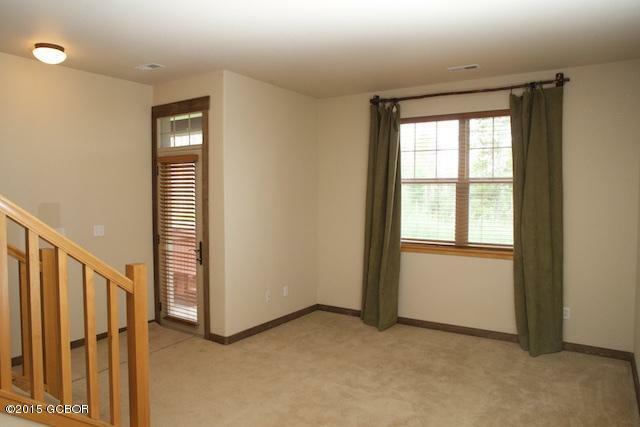 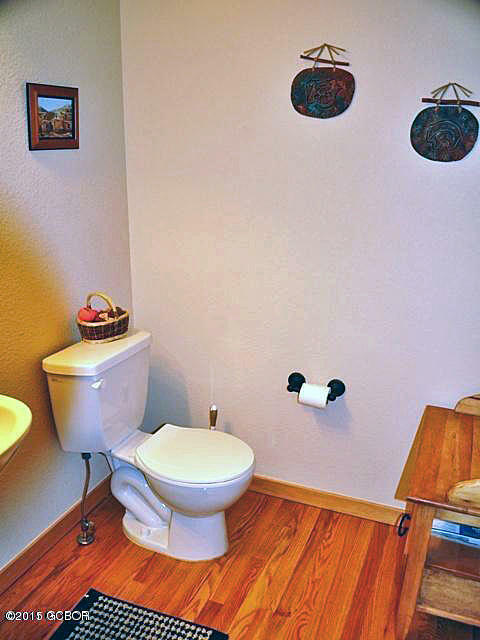 Home is unfurnished and furniture has been moved out.